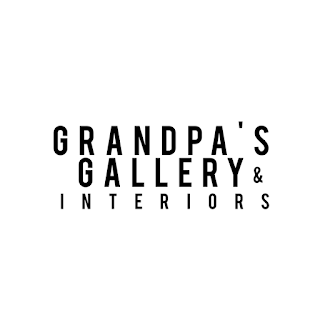 I had the pleasure of chatting with local retailer Colin Mcgreal owner of ‘Grandpas’s Gallery & Interiors’ who informed me of his expansion plans in light of his success in Seaton. 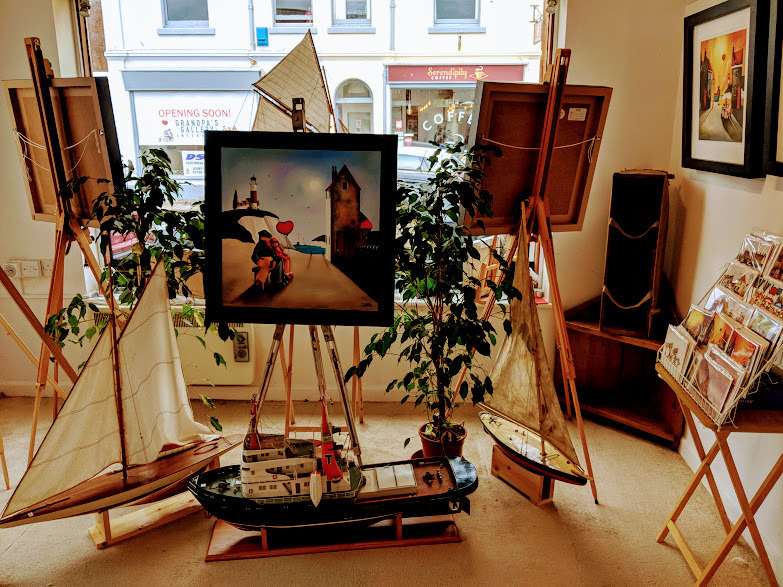 Colin opened his first retail unit 'Grandpa’s Gallery' in Seaton on 6th October 2017, open 7 days a week with a fantastic array of art, sculptures and model ships. Colin said that from the start he has had lots of support from local friends, family and fellow artists; not only in willing to exhibit their art but also in volunteering to watch the shop on some days so that he can take much earned breaks. Colin did go on to mention that though in the majority it was support and enthusiasm he received when starting up he did also meet a couple of doubters who questioned why he chose to open such a gallery in a town like Seaton. Colin though was not put off and has said that it has been a fantastic success, so much so that he is now expanding not only in premises but in variety of products on offer. Colin very kindly gave up his time to not only talk with me about his plans but to show me around his new outlet in Cross Street that is opposite his current gallery space. Colin has exiting plans for the new retail space he has acquired including more exhibition space for art, home interior products, nautical themed toys, a framing suit, an onsite upholstery workshop where a resident upholster will be placed and even a little courtyard space where there will be wood sculptures on display. 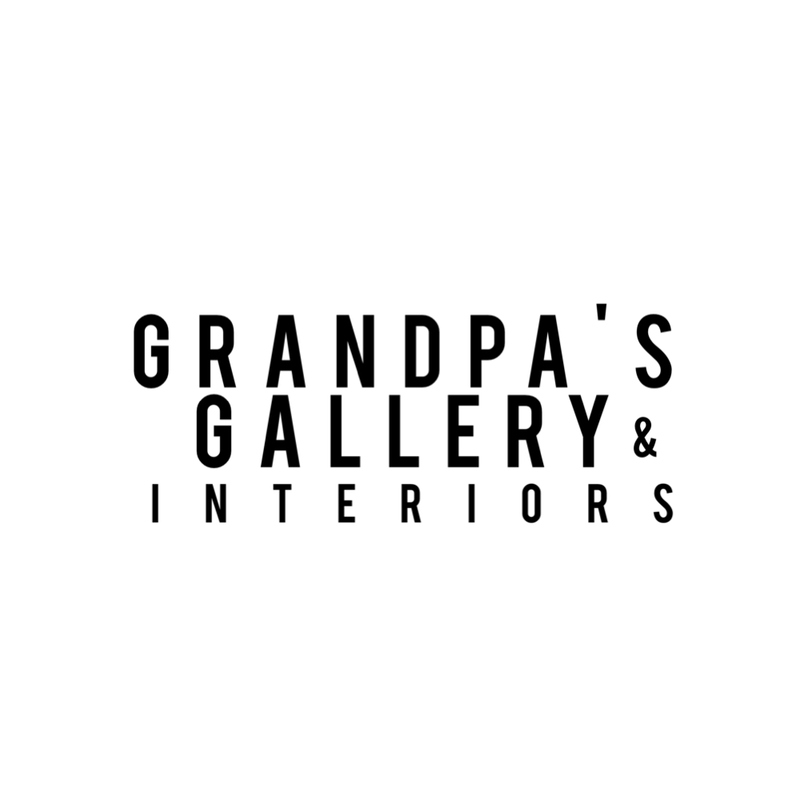 To find out more about Grandpa’s Gallery & Interiors why not pop in and see him where he will be happy to chat with you or, check out his website here.